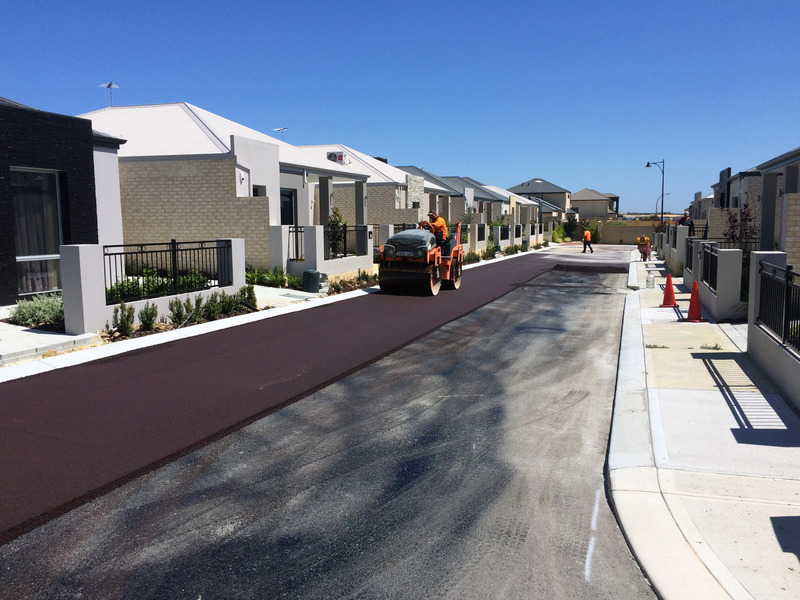 MGC Civil has significant experience in the construction of all types of civil roadworks in Perth. 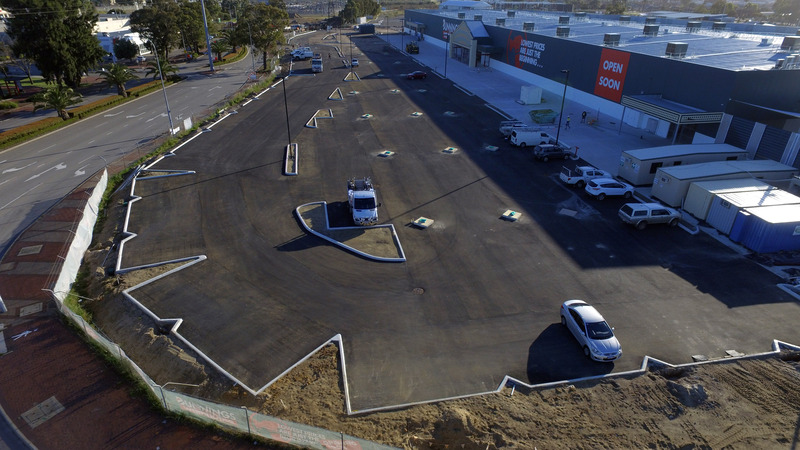 This includes car parks and kerbing as well as the construction of other hardscaped surfaces such as brick paved areas and footpaths. 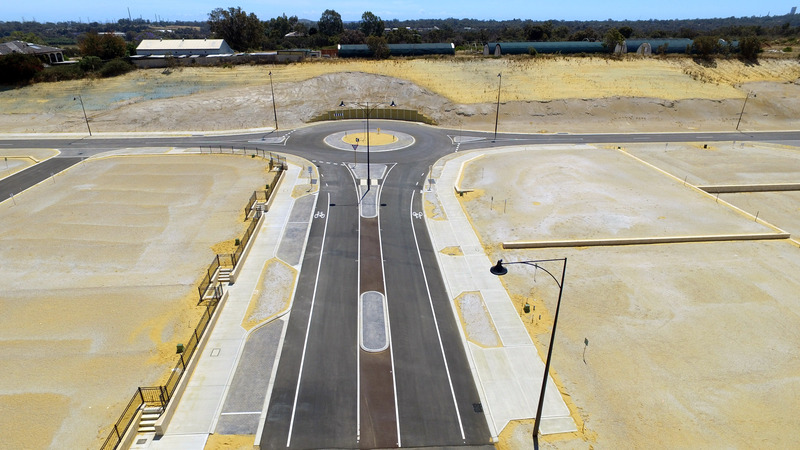 At MGC Civil we appreciate that whilst underground services are essential for the provision of power, water and other services, aboveground finishes are no less important, as it is these elements that prospective purchasers judge a development on. 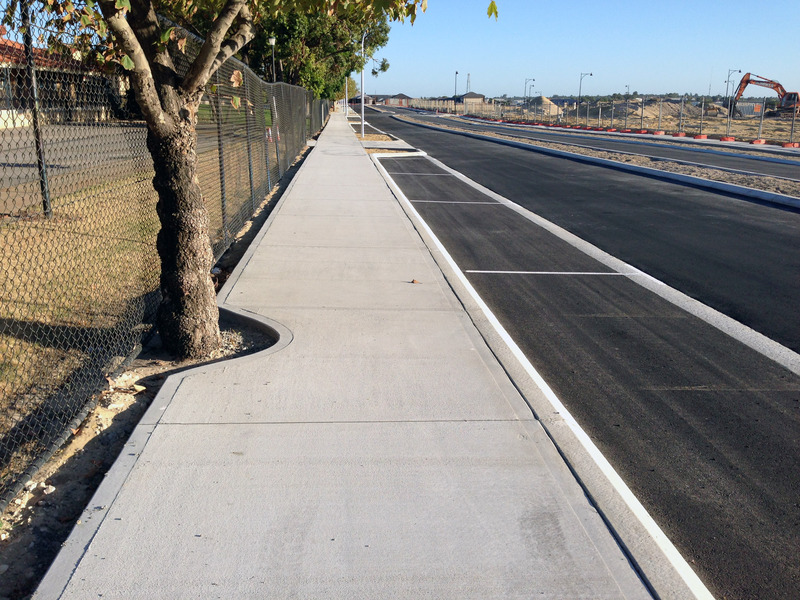 The team at MGC Civil take great pride in delivering the highest standards of construction to finish for our roads, car parks and hardscaped surfaces. 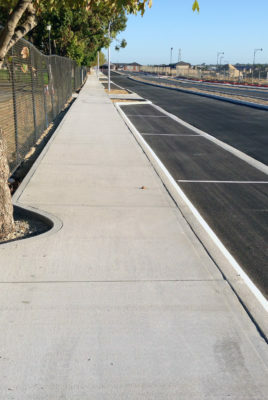 We completely appreciate and understand that the final aesthetic quality of our projects is vitally important to our clients. 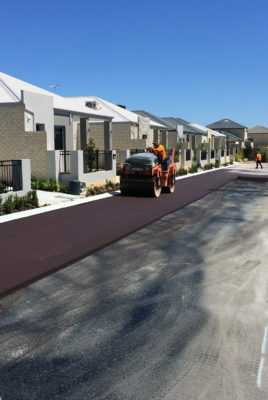 To find out more about our civil roadwork constructions in Perth – contact us today.